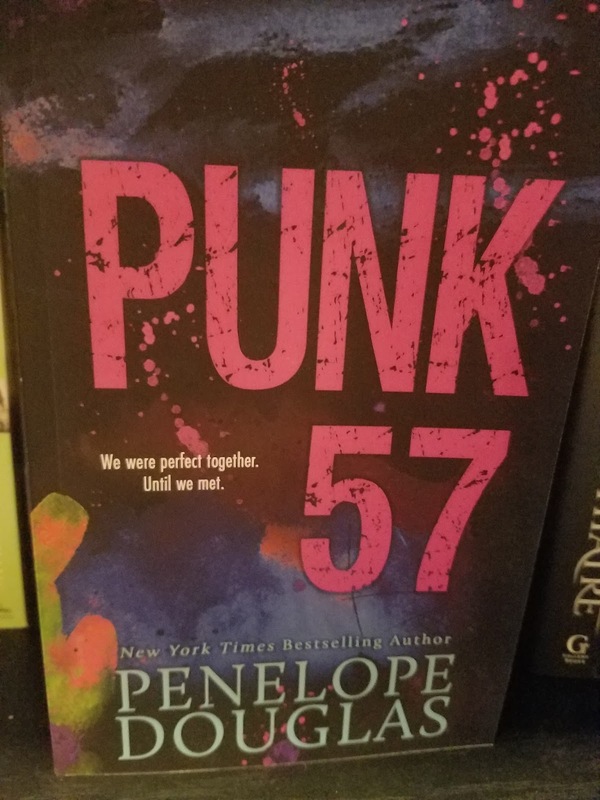 I am giving away a signed copy of Punk 57 By Penelope Douglas! Thanks so much for the chance! 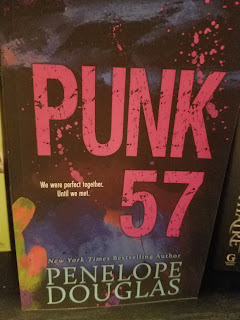 Loved this and all of Pen's books!! Thank you for the chance! This is my favorite Penelope Douglas book to date. 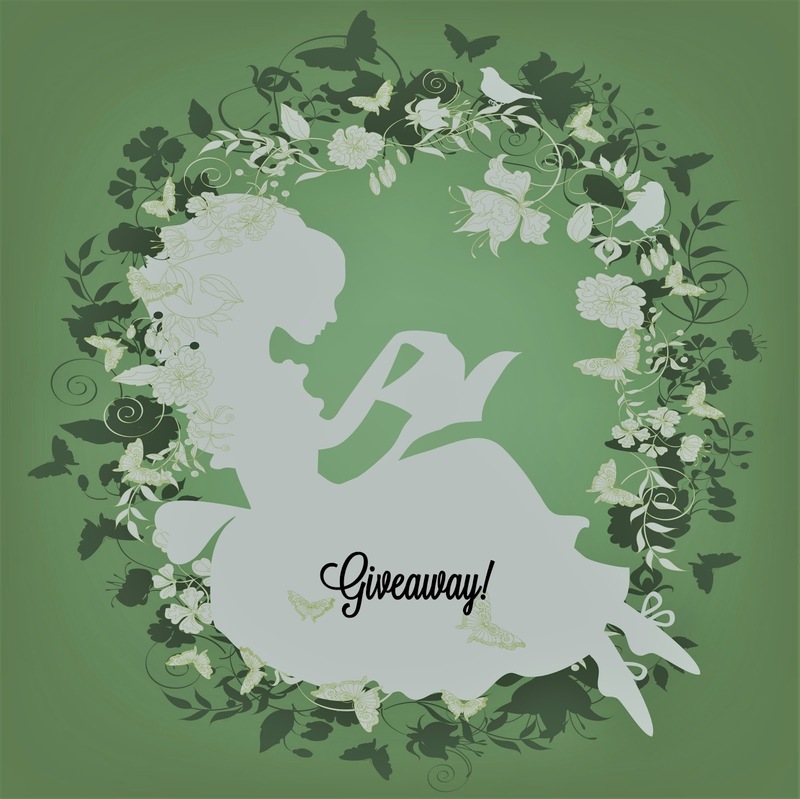 This book was freaking good, I would love to win this signed paperback! Thank you for the opportunity! Loved this book!